There’s ain’t no party like a donut party!!!! SO fun, right?! 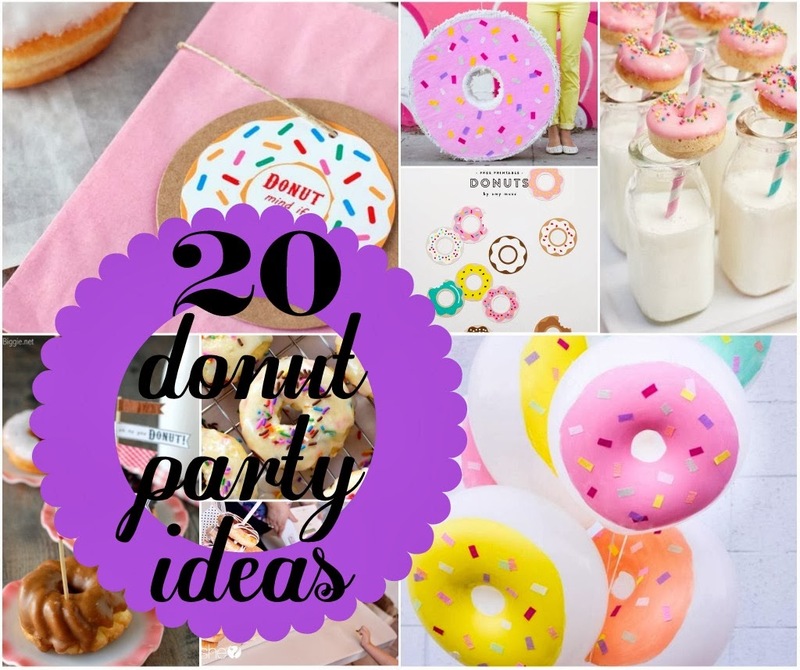 Today I have 2o Donut Party Ideas that you won’t want to miss! 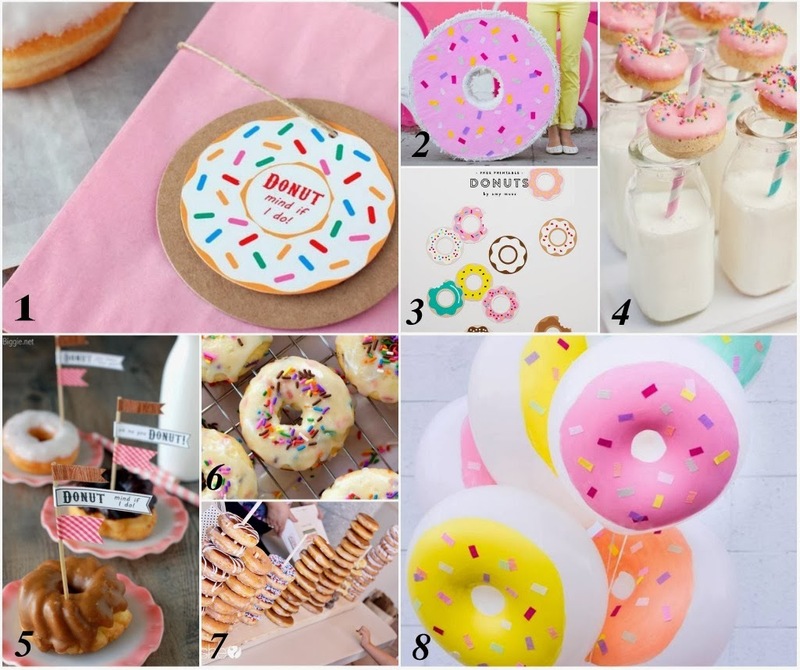 Today we’re sharing 20 awesome ideas for you to throw a fun donut party of your own! 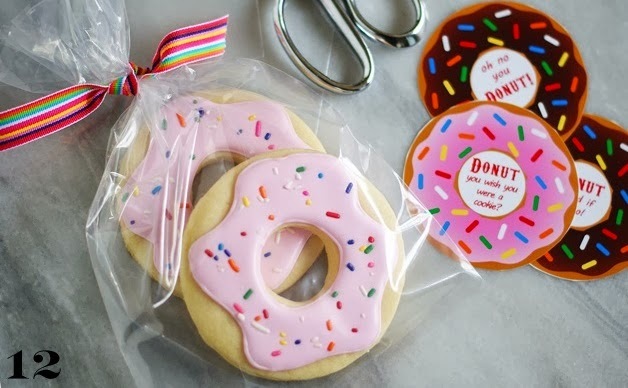 From invites, decor, display ideas, favors & recipes! 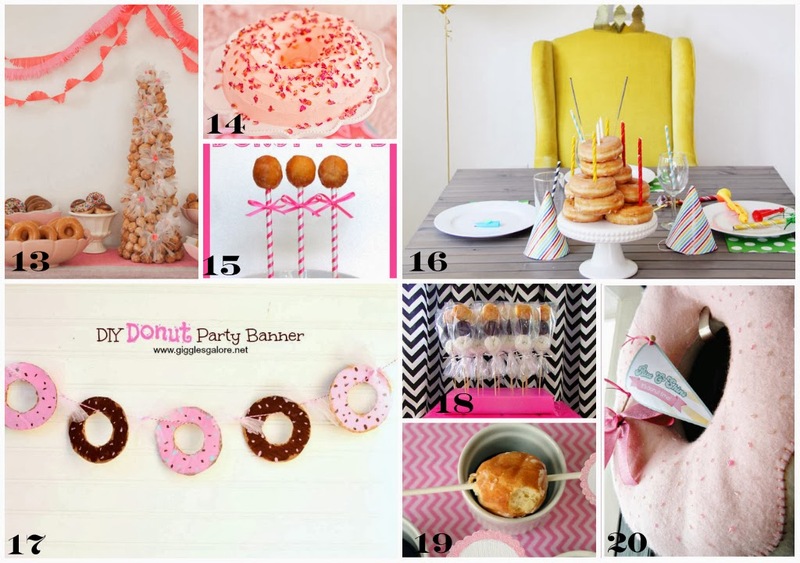 I’ve included everything you could possibly need to throw together a donut party of your own! Enjoy! Phone Cases for Cat Lovers! « Project Crochet – and GIVEAWAY!